Hey guys! Hope you had a god Christmas. 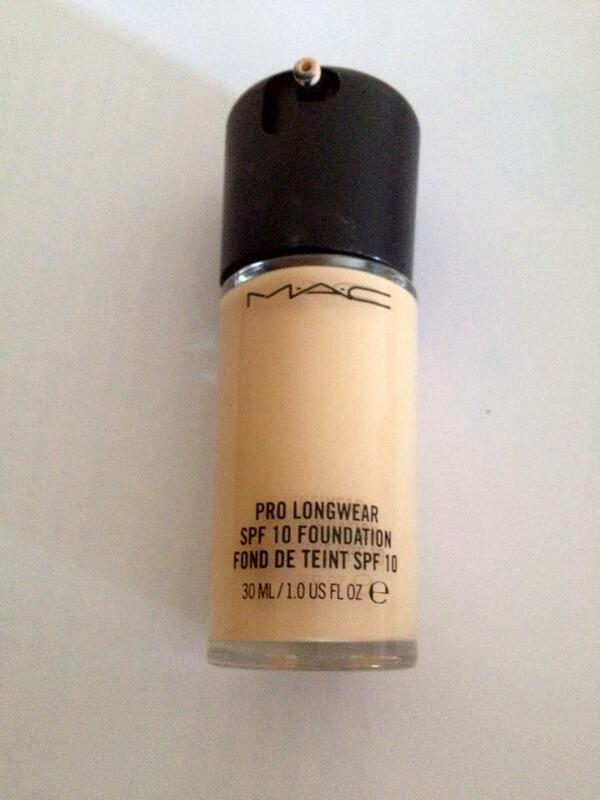 So, my mum bought me MAC Pro Longwear SPF10 Foundation for Christmas which I was really happy about because I have never had a MAC foundation before, and have always wanted one. The product promises a long wear (up to 15 hours) coverage foundation, in any environmental condition. It says it offers sheer to medium coverage with a creamy texture. My first thoughts, as always with any MAC products, was how professional and sleek the packaging was! It’s clear bottle and black top pump gives it that professional look and feel, and make you feel like a real make up artist. The first pump onto my hand proved how creamy it was. 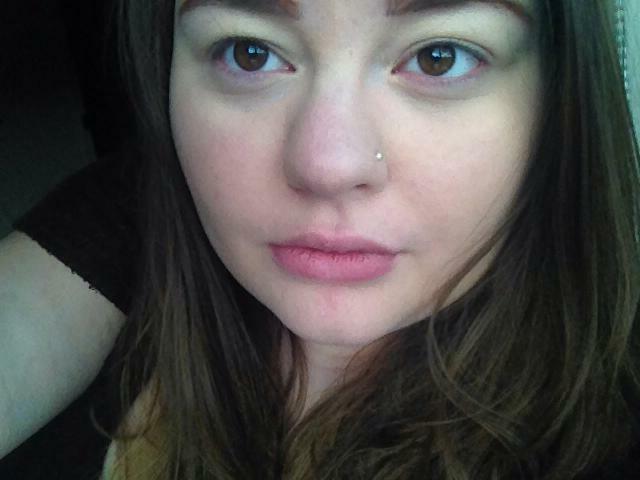 It reminded me a little of Revlon’s ColorStay – Another favourite foundation of mine. It seems quite thick, and knew I was going to have to work pretty quickly with it. 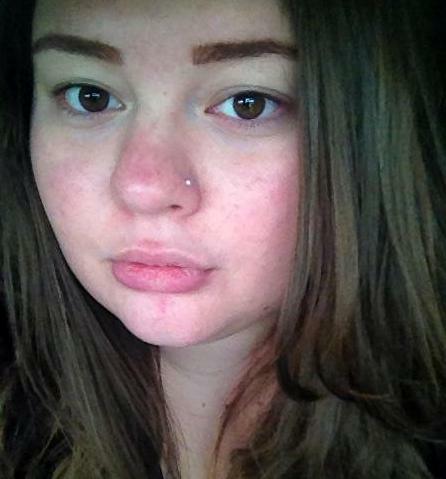 Before: My skin is red, blotchy and there are a few blemishes. Using my Real Techniques Expert Foundation brush, I applied the foundation in dabbing motions around my face, and then blended out. Although it was creamy, it was sheer, and for my problematic skin, I was going to need a fair bit more to cover my face. It took about 3 pumps in all until I was happy with the coverage. After: Matte, less red and quite natural. The foundation covered most of my redness with 3 pumps, and of course, I could have used a couple more pumps to cover everything, but I don’t like to be completely covered as then it is fake looking. It lasted hours too, well over 5 hours actually! It just seemed to stick on the moment you applied it, and I had barely any shinyness all day too, something which I am prone to in my T-zone. This foundation seems to be probably one of, if not the best long-lasting, mattifying foundation I have tried to date. It is sheer, but very buildable, and you can get your desired coverage by adding a little more and blending well. The pump is hygienic, and doesn’t give you too much like other foundations do, and I didn’t need a concealer as the foundation, when builded was thick enough to cover most blemishes and redness. This foundation is £25, and in my opinion, worth every penny! If this foundation is a little too pricey for you, Revlon ColorStay Foundation is around £12 from Boots, and is nearly as good! < Good news for anti fur fashionistas… and rabbits!